ALIPAC calls for GOP primary challengers to defeat incumbent Republicans on Kate's List named in honor of Kate Steinle. 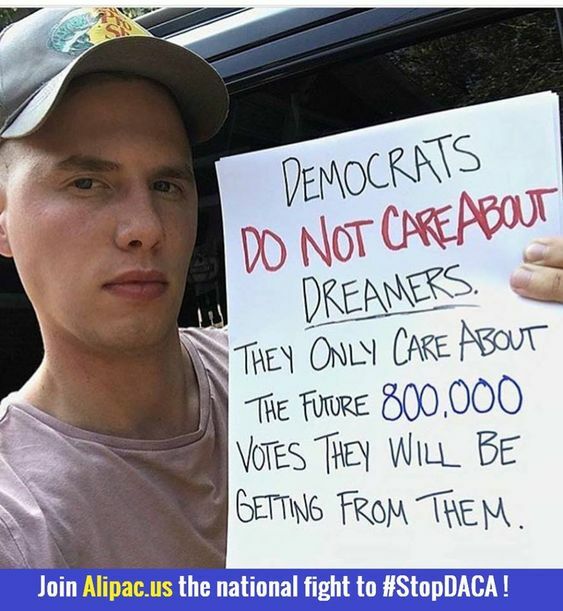 Kate's List is a record of Republican lawmakers in Washington, DC, who have indicated they want to join with Democrats to pass DACA, Dream Act, or Comprehensive Immigration Reform Amnesty for illegal aliens. The 34 names on Kate's List are GOP lawmakers who signed a letter (View) to Speaker Paul Ryan asking him to focus on passing DACA Amnesty for illegal aliens before Christmas 2017 instead of focusing on protecting Americans like Kate Steinle and thousands of others harmed by illegals each year! 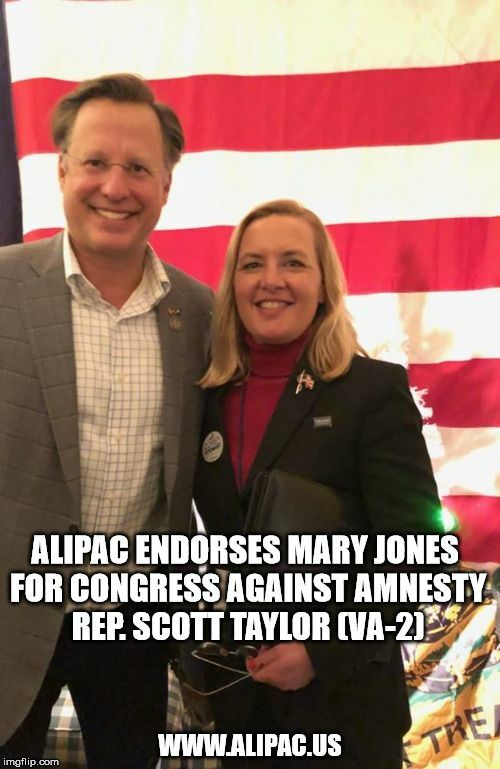 ALIPAC's Kate's List will be used to seek GOP primary challengers willing to file and run against these corrupt incumbents who are very vulnerable because they are out of line with their primary voters just like Rep. Eric Cantor, Renee Ellmers, and Senator Luther Strange, who lost their seats for supporting Amnesty for illegals too! Amnesty will only bring more deadly illegal immigration into the United States and result in more deaths like the loss of Kate Steinle in San Francisco. The GOP lawmakers on Kate's List are those who put the interests of illegal immigrants as a higher priority than the interests of American citizens. 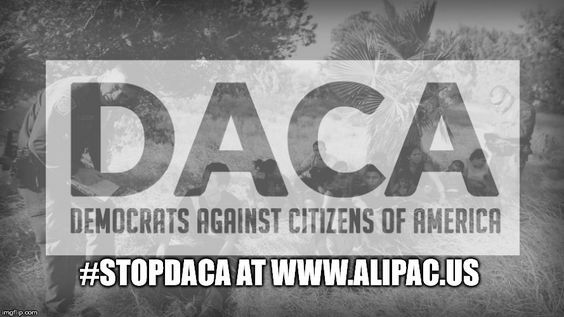 The first names being added to Kate's List at ALIPAC are Republicans who are signing a letter to Speaker Paul Ryan asking him to provide a form of legislative Amnesty for DACA illegal aliens, which a vast majority of their GOP primary voters back home oppose! Last edited by ALIPAC; 12-07-2017 at 01:12 PM. TAKE THESE 3 SIMPLE STEPS TODAY! Last edited by ALIPAC; 12-07-2017 at 01:08 PM. Last edited by ALIPAC; 12-14-2017 at 01:12 PM.